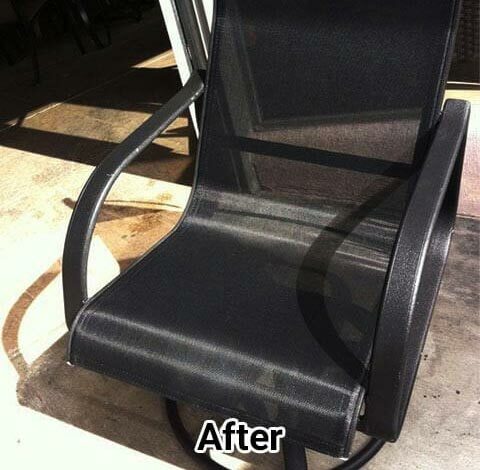 Restore your patio furniture with the experts at Patio Place. 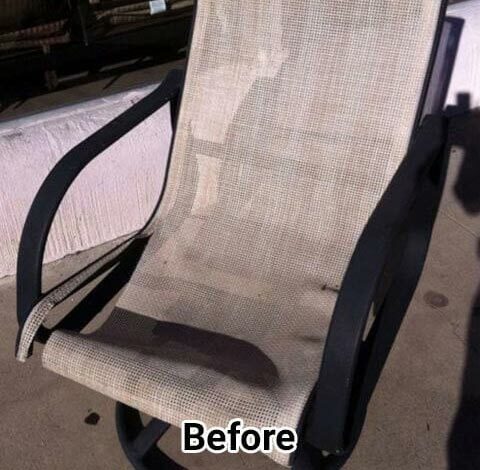 We are Orange County’s trusted provider of outdoor furniture sling and strap replacement and refinishing services. For over 25 years we have helped thousands of customers give new life to their pre-owned, old, or damaged patio furniture for a fraction of the cost of buying new. We offer a large selection of sling and strap materials in a variety of colors and styles, and can refinish your patio furniture with a new application of powder coating for added durability and a pristine look. We can also reupholster or replace the outdoor cushions.